It is impossible to talk about teuthology and not to mention the surname Boletzky. Although most people guess Sigurd von Boletzky is French (because he developed his research in southern France), he is not. Sigurd was born in 1942 in Frankfurt-am-Main. Yet, in his childhood, for family reasons, he moved to Basel, where later he obtained Swiss nationality and started his scientific life. After finishing high school he started Zoology Bachelor studies at the University of Basel. Although he defended his thesis in 1967 at the University of Basel, during his Ph.D. studies he moved to Banyuls-sur-Mer to work under the supervision of Professor Adolf Portmann (Basel University) at the Laboratoire Arago (Faculté des Sciences de Paris). His thesis was titled: Untersuchungen über die Organogenese des Kreislaufsystems von Octopus vulgaris Lam. (Studies on the organogenesis of the circulatory system of Octopus vulgaris); which was published later in 1968 in Revue Suisse de Zoologie, 75(4): 765-812, which became an essential reference for any teuthologist interested in development. Anyway, his thesis was not the first contribution of his endeavours to the attention of the scientific community, since he started publishing as early as 1966, and always on cephalopods. After graduation, the freshly promoted “Dr. Boletzky” did a postdoc year in the USA, where he had the opportunity to go aboard “RV John Elliott Pillsbury” for a research expedition. During this scientific cruise he got the material to reevaluate/describe two genera (Semirossia Steenstrup, Neorossia) from the Subfamily Rossiinae Appellöf 1898. 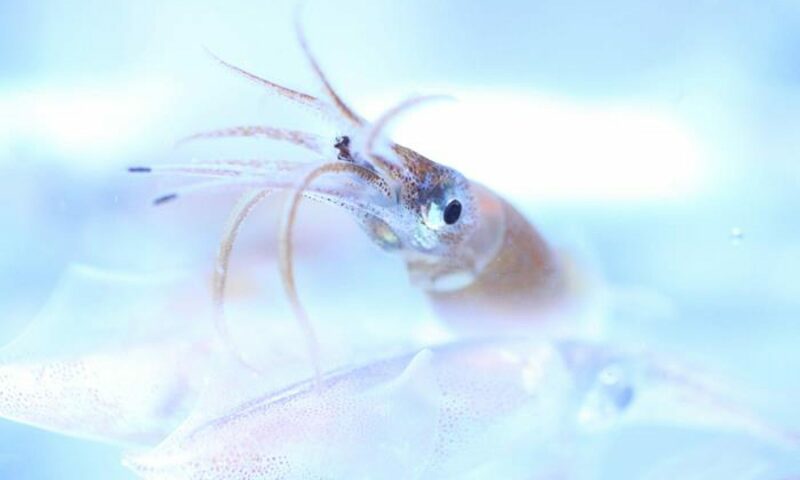 In remote relation to this early work on the Sepiolidae, I had the opportunity to spend two internships with Sigurd during my Ph.D. Studies on sepiolid squids. From the beginning in the 1960’s Dr. Boletzky never stopped working on cephalopod development and evolution. In 2011 he had more than 170 publications on his list, and for at least 110 he was the first and/or only author. He acted as a coeditor of several journals, encyclopaedias and translations. His contributions as a teuthologist go beyond publishing; he was a member of the first Executive Council of the Cephalopod International Advisory Council (CIAC) founded in 1983. In recognition of his efforts, Dr. Boletzky was nominated CIAC Honorary life member in Vigo, Spain in 2009. Already retired, but not out of work, he is still participating in the activities of the teuthology community. Everyone likes Sigurd. The ladies say he is a gentleman and the gentlemen say the same. Everybody around Banyuls-sur-Mer knows at least his name, and many talk about him with enthusiasm. As an example of the affection the people have towards him, during my internship I did lots and lots of photocopies, but when I tried to pay for that, the lady in charge of the copy service told me: if you are with Sigurd you have “open bar”.